No-one denies that severe human rights abuses are occurring elsewhere in the world today, and indeed massacres, but this should not be used to defend against criticism of Israel’s wrongdoing and deflect from the very real human rights violations the Palestinians are systematically subjected to. Barry Cohen’s charge of hypocrisy could equally be levelled at the world’s treatment of Israel for the last six decades vis-à-vis the Palestinians, which consistently exempts it from sanction when breaking international legal norms. 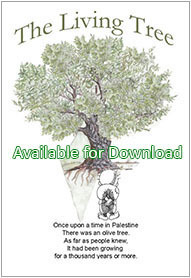 The world looked the other way when three quarters of the Palestinian population were ethnically cleansed from their land, which the United Nations voted to partition against its own charter of human rights that should have upheld the inalienable rights of the Palestinians to the land they had lived in continuously for centuries. 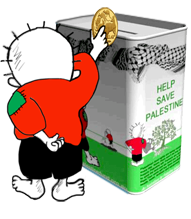 The Palestinians have been subject to multiple massacres, beginning with that of Deir Yassin (April 1948) and ending with the last but most brutal Operation Cast Lead (Dec12 2008- Jan 17 2009). Not once has Israel been brought to account for these crimes against the Palestinians. 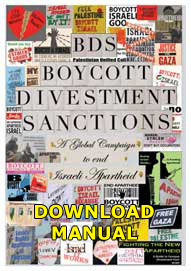 Israel is currently engaged in collective punishment, colonisation and apartheid policies – all of which are considered crimes against humanity and yet nothing is done to protect the Palestinians from this ongoing injustice that seeks to destroy them as a people with claims to the land that was Palestine because of the hypocrisy of those with power who are facilitating partners in Israel’s crimes or complicit by their silent consent.